For most people, tires are just expensive pieces of rubber that they have to put on their cars every few years, but for us, they’re pretty darn exciting. 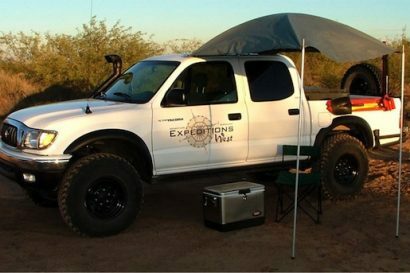 They can make the difference in clearing an obstacle or spinning your tires, navigating a mud pit or being stuck in the slop, and getting a flat in the desert or making it home. To say choosing the right one is important would be a massive understatement, and now there’s a new option on the block, the General Grabber A/TX. 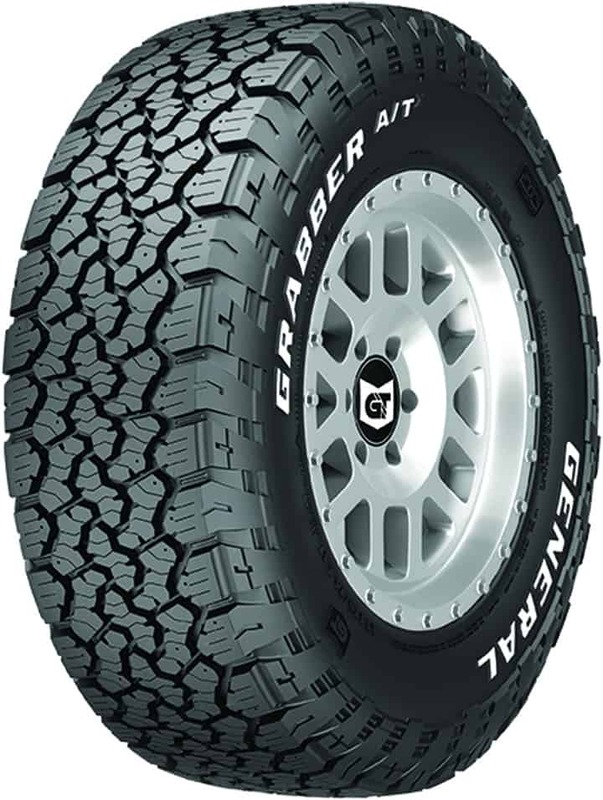 The A/TX is General’s next-generation all terrain, with an aggressive tread pattern that balances off-road capability with on-road performance. 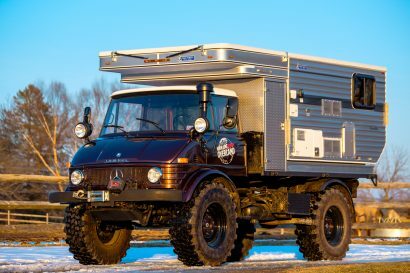 It carries a snow rating like true all terrains should, and can be studded for those operating regularly in icy conditions. At first glance, you might notice that this tire looks familiar and it should. The A/TX combines the X3’s strong and durable sidewall pattern with the more mild tread pattern of the AT2. 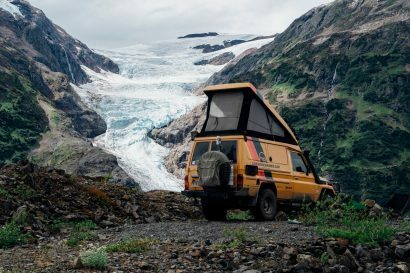 This should provide the tire with a smooth and quiet ride while giving it a better overall appearance on the vehicle, something many of us have been wanting for years. 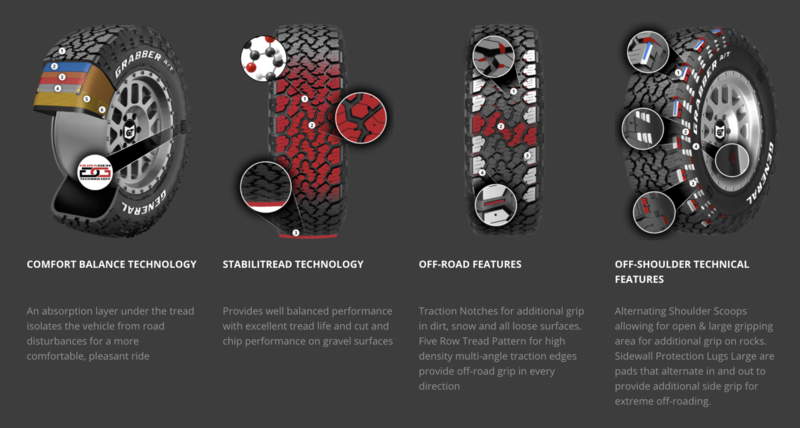 In addition to the combined tread and sidewall patterns, the A/TX also features General’s signature DuraGen Technology, which they claim will provide “long, even wear with excellent cut and chip resistance.” Traction notches offer additional grip in dirt, snow and all loose surfaces while stone bumpers help release small rocks and debris. Other trademark tech includes a tread cushioning system with acoustic patterns designed to decrease noise and increase comfort, and Stabiltread which features a larger footprint and optimized pattern stiffness to promote even wear and long tread life. The A/TX is available in 27 metric sizes ranging from 15- to 20-inch rim diameter, 10 floatation sizes ranging from 14- to 20-inch rim diameter, OD from 27 to 37 inches, three metric sizes ranging from 16- to 20-inch rim diameter in widths up to 305 millimeters, and six new sizes. 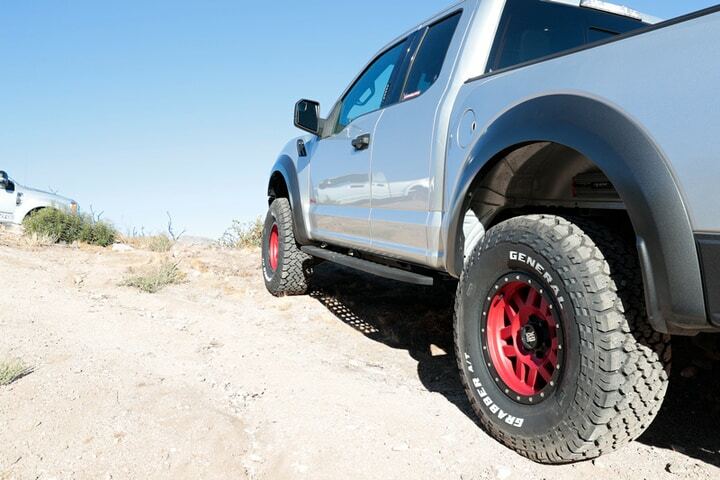 To learn more about this new tire including where to purchase it, visit their website here.